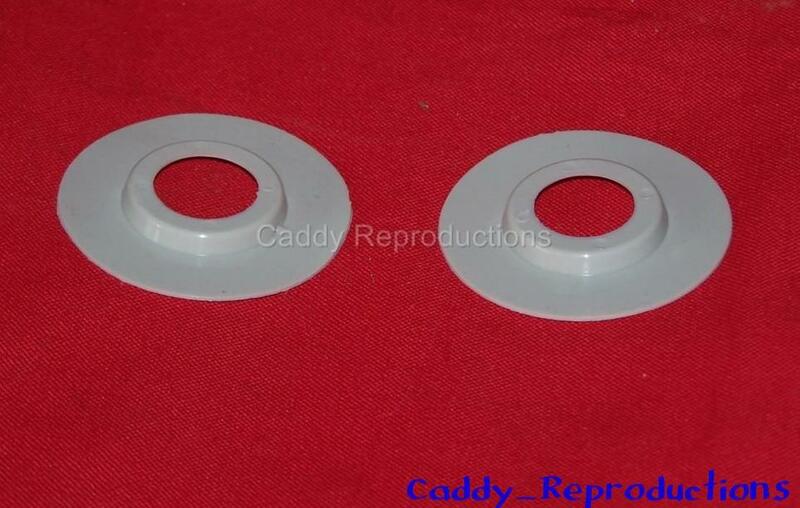 Here is a pair of New Door Handle plastic washers for your 1946- 1964 Cadillac. They are a universal fit and are 2" Outside Diameter. 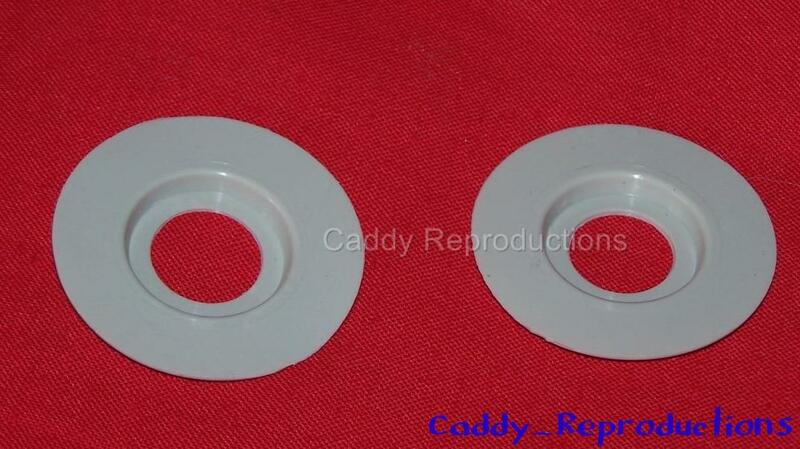 These washers Help protect your interior panels and can be used on vent window cranks & door window cranks. We also offer the original style gaskets in our store.